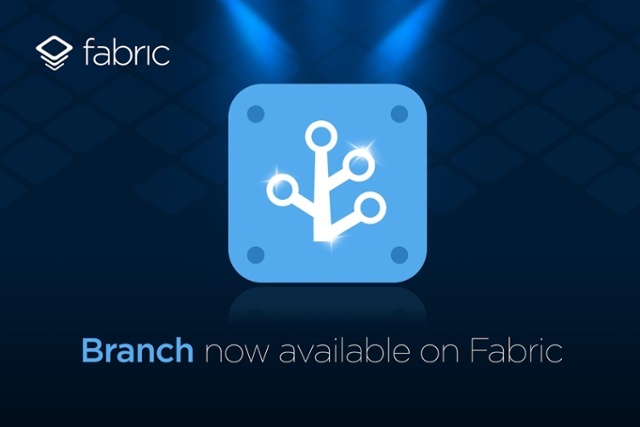 Branch is teaming up with Twitter’s Fabric Partner to extend the benefits of deep linking. Branch’s deep linking and attribution toolkit will now be available on Fabric, and will be accessible to developers for free. In addition, Branch’s technology will be integrated into Fabric’s already-existing kits, starting with its apps analytics tool Answers. Going forward, the two companies will build additional use cases to give developers a more complete view of their applications. After six months of development, ArangoDB has announced ArangoDB 3.0 is fully production ready. With an overhauled cluster and streamlined graph functionalities, the company believes it’s ready to scale to its community. The main improvements to ArangoDB include improved cluster capabilities. Developers can now build self-organizing clusters that are managed by ArangoDB’s new agency. Graph functions are now natively and deeply integrated into ArangoDB Query Language, which makes the usage of its graph capabilities easier to use. Graph features are now flexible and you can use any AQL-based filter, according to ArangoDB. ArangoDB’s new binary storage format VelocyPack has been implemented as well, and it allows users to store data in a compact way and reduce overall memory usage. The company claimed it was able to increase ArangoDB’s performance up to 5x while reducing memory usage by 20%. A full list of upgrades and new capabilities and tutorials can be found here. As a way to strengthen its partnership with Hortonworks Inc., Trifacta has integrated with the Hortonworks Data Platform, which includes joint customers, new industry certifications, and new technical integrations with the platform, including the first certification for Apache Atlas. This Atlas integration allows Hortonworks customers to leverage metadata within the Hortonworks Data Platform by enhancing it with user-generated metadata from the Trifacta data-wrangling process. This connection allows data analysis to publish metadata to Atlas, and the result is better collaboration between teams, according to Trifacta. Trifacta has also received the Hortonworks Security Certification through integration with Apache Ranger, the security and encryption framework for the Hortonworks Data Platform, according to the company. Customers can now seamlessly support security policies established within HDP when using Trifacta. A full list of new capabilities and integrations is available here. Apple revealed that it left the core of its operating system, the kernel, unencrypted. But the company said it left it unencrypted for a good reason. An Apple spokesperson told TechCrunch that the kernel cache doesn’t contain any user info, and by unencrypting, Apple is able to optimize the operating system’s performance without compromising security. The lack of encryption with the kernel doesn’t mean that devices are any less secure; it means that developers and other researchers can go inside the kernel for the first time and check out the code. This way they can see if there are any security flaws, which can then be quickly patched. Some experts think this is actually an accidental move, but a mistake would not be likely since the company normally does not have incidents of oversights, according to TechCrunch. Opening up the kernel could also weaken the market for security flaws. If flaws are revealed quickly, it will reduce the prices that law enforcement and black markets pay for them, but it also means quicker fixes for Apple customers, according to TechCrunch.